I first became aware of PEEKABOO due to his monstrous collaboration with 5 & A Dime called “Make ‘Em Bounce” almost a year ago. 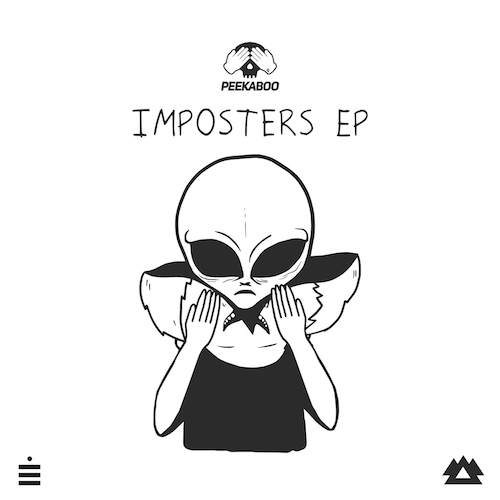 His debut EP titled “Imposters” was released near the beginning of the month through Liquid Stranger’s Arizona based Wakaan record label. In just one year of production, Matthew Lucas has already gained support from bass music titans like REZZ, RL Grime, Bassnectar, Dubloadz and Caspa.